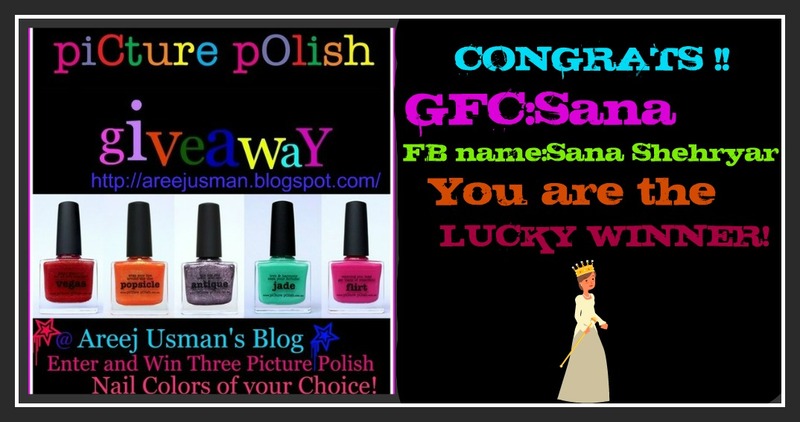 Home Fashion	WINNERS OF THE PICTURE POLISH & UNIQSO GIVEAWAYS ARE HERE!! WINNERS OF THE PICTURE POLISH & UNIQSO GIVEAWAYS ARE HERE!! As you all know I was hosting a couple of giveaways on my blog in the month of October…As we say Good bye to October & Welcome November its time to announce the Lucky winners for the two giveaways! 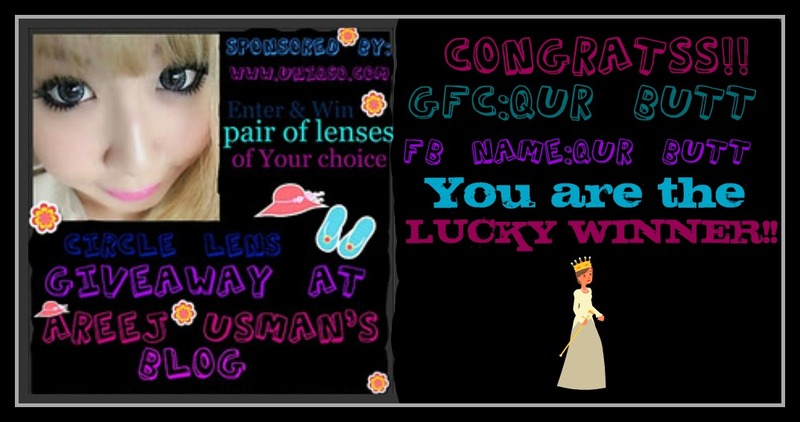 & for the Uniqso Circle Lenses Giveaway we have!! CONGRATULATIONS ONCE AGAIN TO BOTH OF YOU! I am emailing you right now!Please contact me within 48 hrs on [email protected] to claim ur prize with ur full shipping details.I have to forward your details to Picture Polish and Uniqso respectively so that they can ship your prize asap! For the rest of you look out for future giveaways & keep following me!